When certain lucky penguins need a little privacy, one New England aquarium is prepared to offer it in the form of a “honeymoon suite“, or rather, a “honeymoon igloo“. In an effort to encourage endangered African penguins to breed, The New England Aquarium in Boston has created plastic “igloo-style” homes and certain other private places for the penguins to rendezvous and increase their population. 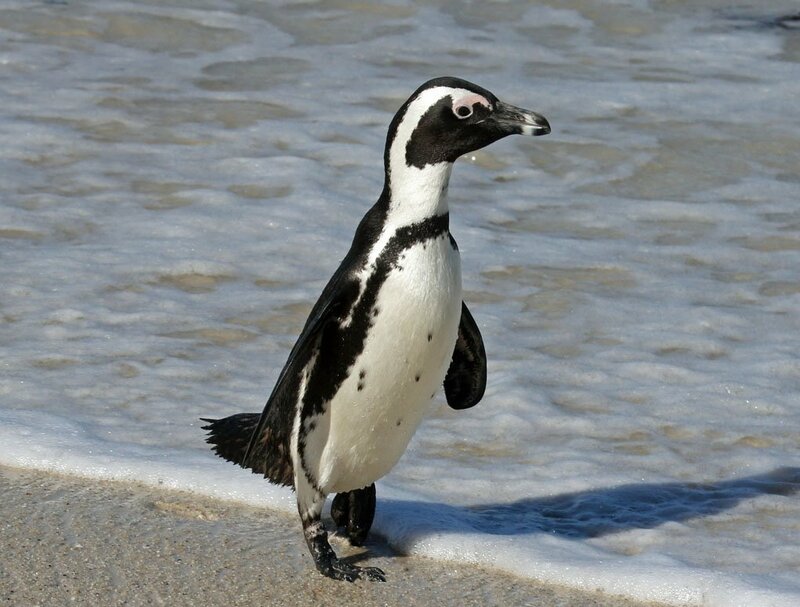 In the beginning of the 19th century there was an estimated population of 4 million African penguins, but those numbers are now down to just thousands. Without critical efforts from places like the New England Aquarium, African penguins are expected to be extinct by 2025. The aquarium has already sent 28 birds to zoos and aquariums around North America in the last 15 years, and hopefully that number will continue to increase. World Penguin Day is April 25th, and has proven to be a great way to raise awareness about the aquatic birds.